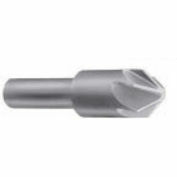 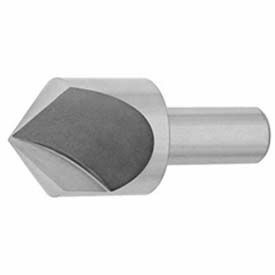 High Speed Steel Single Flute TMX Countersink with 90° angle. 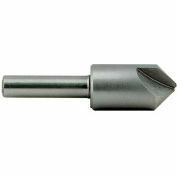 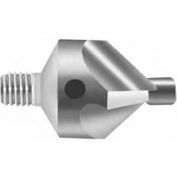 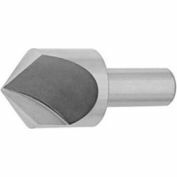 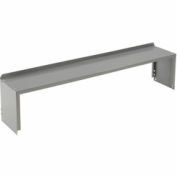 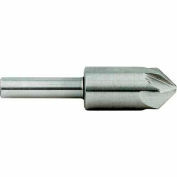 HSS Single Flute TMX Countersink, 90° angle, 1/2" diameter x 1/4" shank diameter X 1" shank length x 2" overall length (OAL). 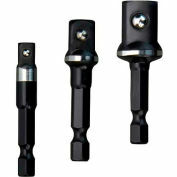 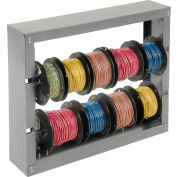 Milwaukee® 48-32-5033 SHOCKWAVE™ 1/4" Hex Shank Socket Adapter Set 3PC.